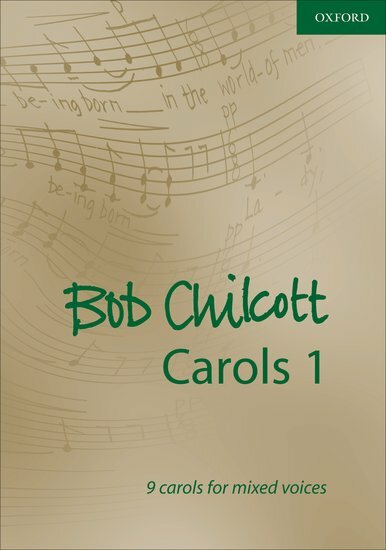 The carols of Bob Chilcott have quickly become classics of the repertoire. Fresh, arrestingly beautiful, and exquisitely crafted, they signal a new direction for carol writing, and appeal to a wide range of singers of all ages. This collection of carols for mixed voices assembles nine of the finest pieces from Chilcott's first ten years with Oxford, including two new pieces specially written for the book. Together, they offer a reat range of styles and moods, and provide a moving narration of the Christmas story that will delight choirs and their audiences for years to come.